Christopher Woodle, computer engineering ’18, said that between all of the hackathons Florida Tech’s hackathon team has participated in, collectively they’ve won around $10,000 – $20,000 in prizes. They have even been offered several full-time positions by corporate sponsors at the events. “We want to build a culture and reputation for FIT that encourages the spirit of making and creating. Participating in hackathons and makeathons allows students to directly apply skills developed in college, both in software, electrical and mechanical, and express creative ideas to solve problems and challenges given by corporate sponsors,” said Woodle. During hackathons, students diligently chip away at an idea and then by the end of the event, have a product to demo, whether it be software or hardware. From there, the team continued to dominate the hackathon scene, winning first place at Georgetown University’s event for their gas sensor application that measures air quality. Thanks to Pillzy, the team’s pill dispensing app, the team was not only award entry into Harvard’s very competitive and exclusive “Make Harvard”hackathon, they even took home a prestigious (and fun) award. Florida Tech students enjoy the experience not only for the prize money and the humble brags, but the chance to talk with local organizations looking to hire talent. 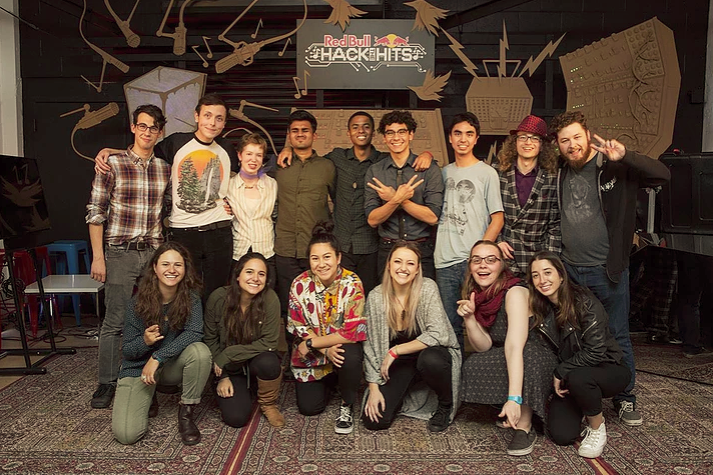 One of the most memorable hackathons for Woodle was “Hack the Hits,” co-hosted by Makerspace and Redbull. 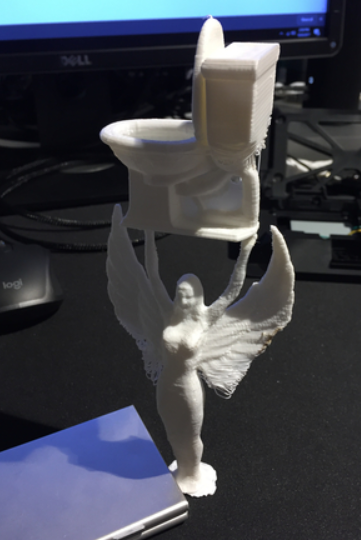 Thanks to the team’s hackathon success rate, TechShop took notice and flew Woodle and 14 teammates out to San Francisco to compete at the competition. Woodle expects the team to continue to participate in the Major League Hacking (MLH) competitions for the 2018-2019 season as well as HackRiddle, KnightHacks, UHacks and others. The team will be hosting a local MLH event in Spring 2019. Woodle was also part of the student design team, Sprout Mesh. Check out their sustainable vertical-farm. I’m a self-proclaimed marketing nerd whose primary role at Florida Tech is to support our enrollment marketing efforts. When I’m not inundated with inspiration from our stellar faculty, students and staff, you’ll find me getting my crafting skills on with my daughter or awkwardly dancing at a concert.